Like a heartbeat and a drumbeat, those two small words reverberated around the globe last October. It was the rallying cry of a nascent international movement against sexual misconduct, but it was also a quiet invitation to tell your story to people who would at last believe you. You can talk about it, if you want. Yes, you too. By now, it seems every woman has a story to share. Nearly a year later, the stories haven’t stopped coming. Assault and harassment survivors, from glittering Hollywood stars to down-to-earth Mainers, have been emboldened to speak out. The list of seemingly invincible men toppled by the movement has continued to grow, too, and includes movie producers, comedians, journalists, authors, businessmen, celebrity chefs and more. Maine, of course, has not been immune. 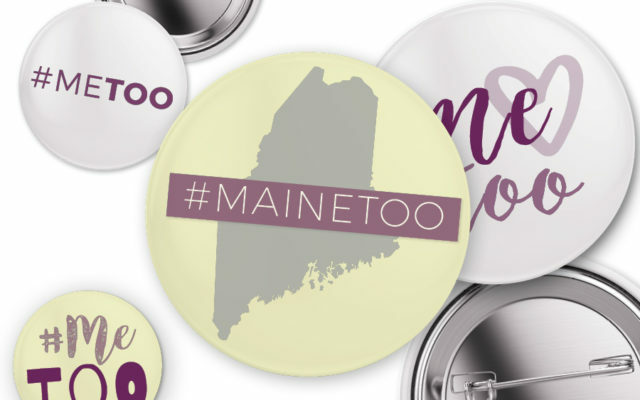 During the past few months, Mainers have had conversations about consent and coercion, about workplace harassment, about the importance of believing victims, about privilege, about due process, about the inevitable backlash to the movement. These conversations are often difficult, but they have had staying power. To read this article in full, pick up the August issue of Bangor Metro available now. Click here for a full list of where to find Bangor Metro on newsstands or better yet – click here to subscribe and get Bangor Metro delivered to your door!